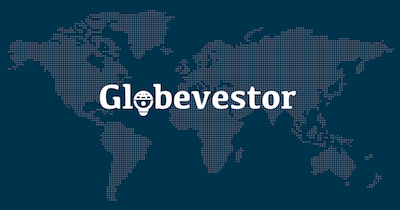 Globevestor is a Bay Area based online VC platform, and is an easy way to invest in highly-promising startups from anywhere in the world, with a focus on US & India. With a very selective & curated approach (startup acceptance rate less than 1%), we provide accredited angel investors an opportunity to invest in a handpicked, pre-screened startup every few weeks. In addition to the platform, we also run Globevestor's Angel Fund that makes seed-stage investments. In the past 3 years, Globevestor has invested in about 35 exciting deals, including Zoomcar, OnlineTyari, Springboard, TableHero, Flintobox and Rubique. Our investee companies have raised a total of $90M till now from marquee investors, including Sequoia, Accel, Kalaari, MSDF, 500 Startups, Ford, Nokia, Tandem Capital, Lux Capital, Ratan Tata, Allen Blue and Sachin Bansal, among others. 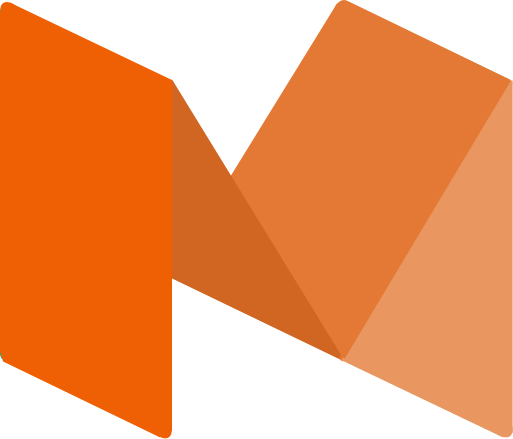 Nearly 60% of our portfolio companies have raised follow-on funding already, and our investee startups are collectively valued at about $240M now. Investors in Globevestor include some of the most well-known global VC & angel investors, including Tim Draper, Boost VC and Bill Draper.